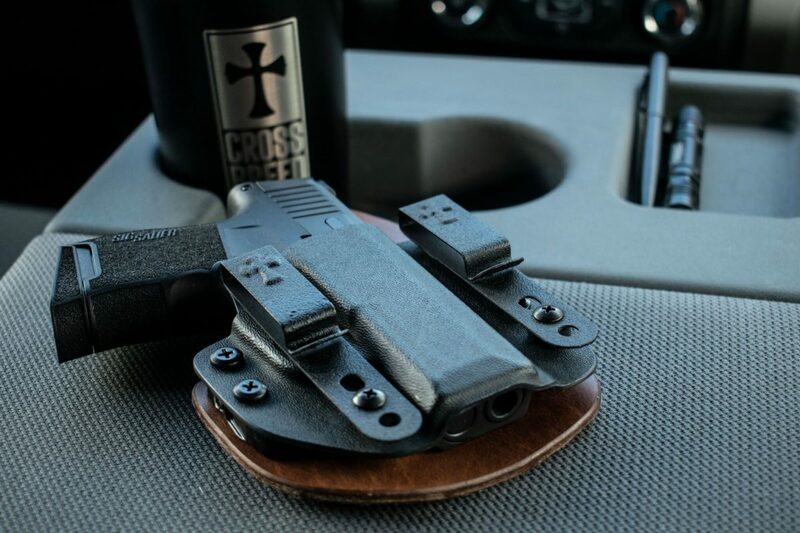 SPRINGFIELD, MO – (HolsterVault.com) – CrossBreed® Holsters, manufacturer of premium concealed carry holsters, has just announced a new holster that blends the company’s high-grade leather and Kydex construction with dual integrated retention systems. 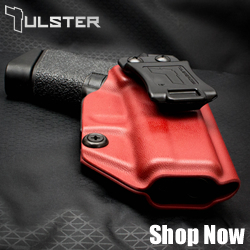 Dubbed The Reckoning, this new holster effectively combines the company’s renowned fine leather craftsmanship and comfort with broad carry adjustability and positive retention points typically associated with tactical-level holsters. 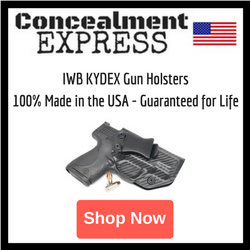 Further adding to The Reckoning’s user customization is its ability to be worn in various positions inside the waistband (IWB). These include strong side, appendix, or cross-draw. 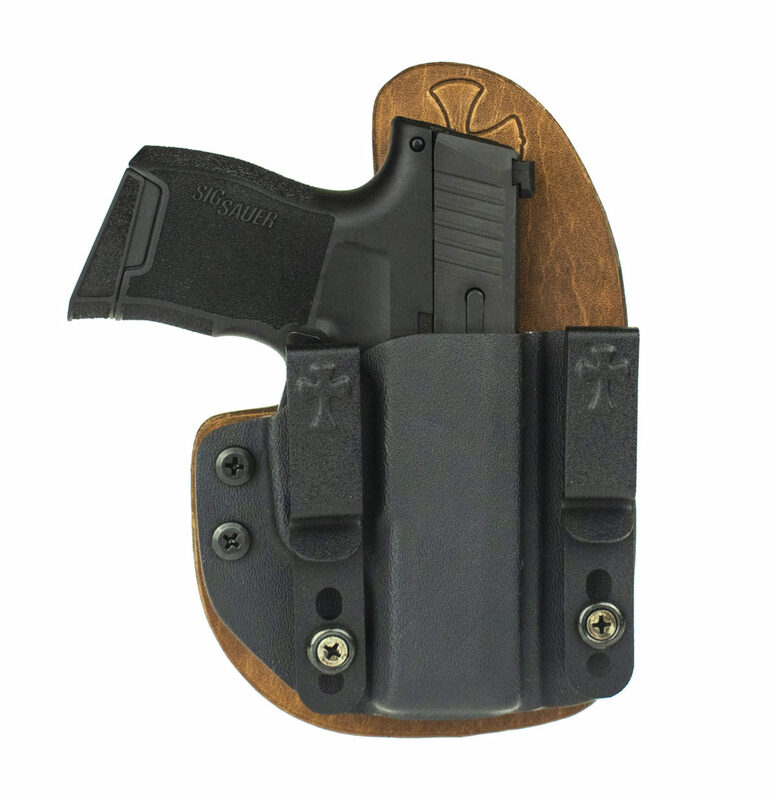 What’s more, The Reckoning is offered with an outside waist band (OWB) clip kit to provide users a quick means to convert the holster to an OWB carry profile. As with all CrossBreed® leather-backed holsters, The Reckoning is offered in several top-grain leather options, including black cowhide, premium horsehide, and Founder’s Series vegetable-tanned leather. 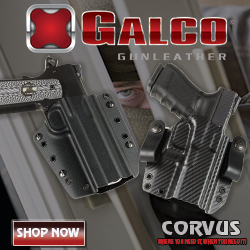 The Reckoning is currently available for many of the more popular pistol platforms, such as GLOCK, Smith & Wesson M&P Shield, Sig Sauer, Ruger, 1911, Springfield Armory XD, and Walther PPS M2. More models will be offered soon. 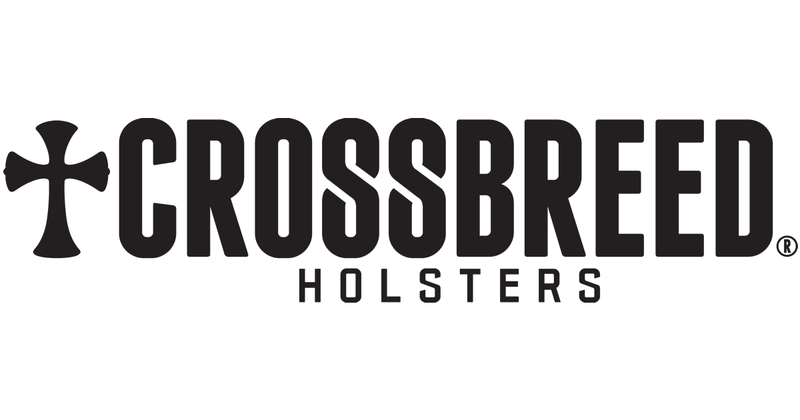 CrossBreed® covers the new holster with its Lifetime Warranty and extends the same two-week Try It Free Guarantee as on all their holsters. 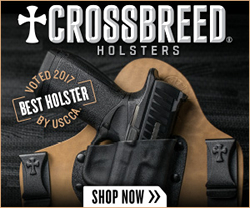 For more information and specific model availability on The Reckoning or any CrossBreed® holster, visit CrossBreed Holsters.